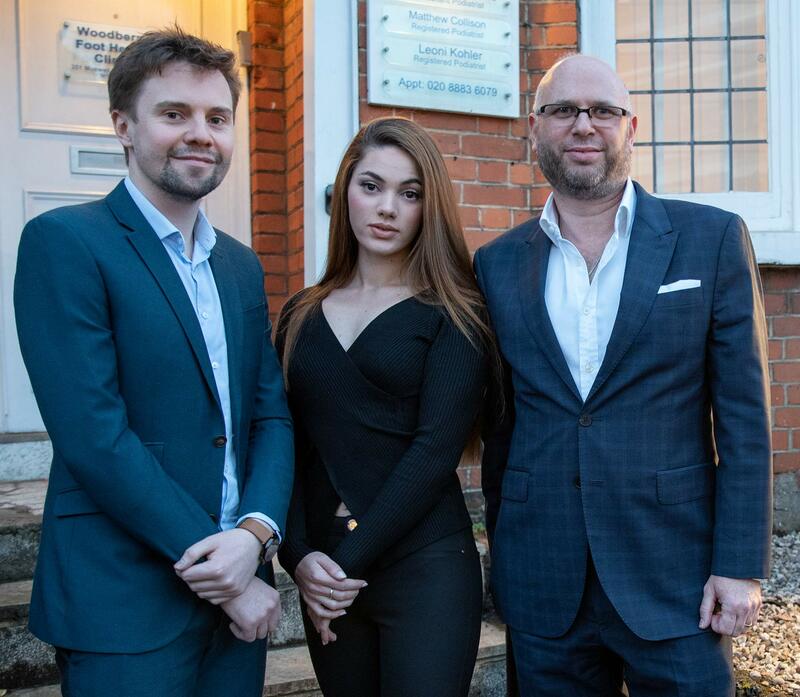 Since 1991 we have been looking after the Feet of North London providing Chiropody and Podiatry services at The Woodberry Foot Health Clinic in Muswell Hill. We offer a complete solution for all your Foot and Ankle problems and concerns. From routine chiropody for corns and calluses through to foot and ankle surgery we will guide you to the best evidence based and effective treatments and investigations. 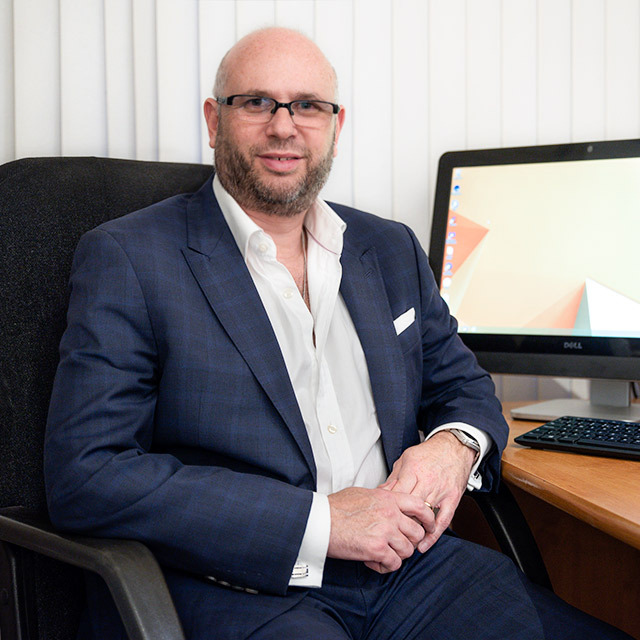 Under the clinical direction of Julian Livingstone, Consultant Podiatrist, our experienced clinical staff provide care tailored to your needs. Please feel free to contact us at the links below and look around our website for more information on our staff and services. A vast number of injuries and pains of the lower back and limb are caused by how your feet function. At the Woodberry Foot Health Clinic we use state of the art diagnostic equipment to see if gait or posture is causing your back, hip, knee or foot pain providing the best evidence based treatment for your problems. We provide orthosis and a tailored rehabilitation program for non surgical treatment and can advise regarding recovery from lower limb and back surgery. Since 1991 we have been looking after the feet of North London, providing Chiropody and Podiatry services at The Woodberry Foot Health Clinic in Muswell Hill, N10 1BX. Verrucae & Warts are caused by a virus that live on most peoples skin, Human Papilloma Virus, they are not normally caught, but occur following trauma to the dermis that allows the virus to get where it shouldn’t be. The virus to penetrate to the deeper layers of the skin and the virus then replicate to make more of itself, in the process changing the anatomy of the skin. This can lead to pain as the virus multiplies and blood vessels and nerve ending grow where they should not. There are various options of treatment dependent on severity of the lesions and the age of the patient. 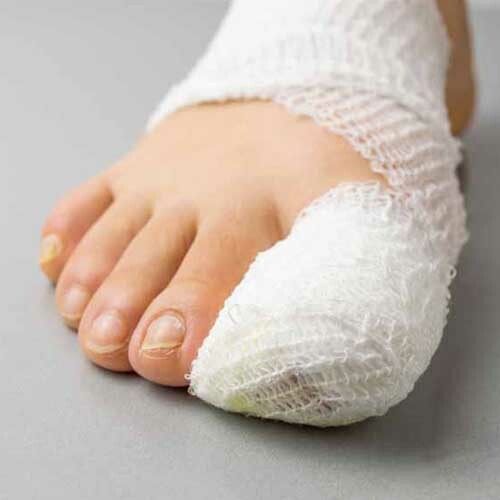 We will advise on the best evidence based treatment for your verrucae or wart. Corns and calluses are thickenings of skin on the feet that can become painful. They are caused by excessive pressure or friction and shear (rubbing) on the skin. The common cause is poorly fitting shoes or increased pressure over a local area due to the function of your foot. We are able to advise regarding treatment options both conservatively and surgically. Tight or poor fitting shoes are thought to be the main cause of most corns and calluses. Correcting poor footwear will reduce any rubbing or friction on your skin. Some people with abnormalities of their feet or toes will need specialist shoes to prevent rubbing but now there are a wide range of footwear available that can meet most needs. Please contact us to arrange a consultation to go through what can and can’t be done. Ingrown Toenails can affect any nail but commonly the first toenail is affected. They are usually very painful and lead to secondary infections. Whilst sometimes they can be treated conservatively usually a small operation called a nail wedge resection with phenol ablation is performed. This results in quick pain relief and, in nearly 100 percent of cases, no re-occurrence. The appearance of our toenails can change for a number of reasons. Trauma, infection, illness, chemicals and medication can all affect the appearance of our toenails. Where a fungal infection is involved the toenail can be treated with a topical lacquer to eradicate the infection. Thickened nails can be managed by reducing the toenail to a normal level. The foot contains 33 joints and over a lifetime of walking, running and standing is the most common site of arthritic changes. Arthritic changes can also occur due to systemic diseases such as Rheumatoid arthritis. We have extensive experience in dealing with the pain and deformity that can be associated with these conditions. please get in touch. The growing child can present with many conditions which are of concern to the parents and the child themselves. 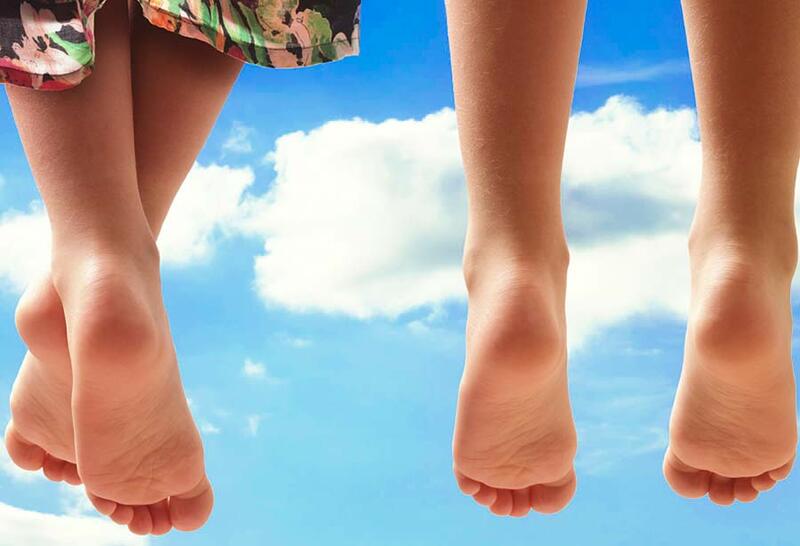 Conditions which are commonly seen in children include growing pains in the legs and feet, flat feet, heel pain, in and out toeing gait and knocked knees. In most cases these conditions are treated conservatively. It is important to remember that a child in not a small adult, they have a different anatomy and metabolic system. It is important to assess all children individually and whilst some conditions are inherited all children like all adults are different. Anyone who has developed a sporting injury knows the frustration and worry that goes with that injury. Have I done something that will stop me doing the activity I love or indeed in some cases get paid to do? Accurate diagnosis is the key to getting prompt treatment that leads to a speedy return to activity. Ignoring the injury and hoping it will get better unfortunately in most cases only makes matters worse and leads to more time spent recovering or in some cases more problems that may not be so easily solved. We will assess you, order the necessary diagnostic test and then agree with you the best plan of action to resolve your pain and get you back to the sport you love. There are various treatments available and we work with a number of other medical professionals as part of a term to maximise you performance and recovery. Please look at our website for further information on treatments. Historically people have seen flat feet as a problem in themselves, however the evidence does not support this. All types of foot structure can lead to problems and pain. 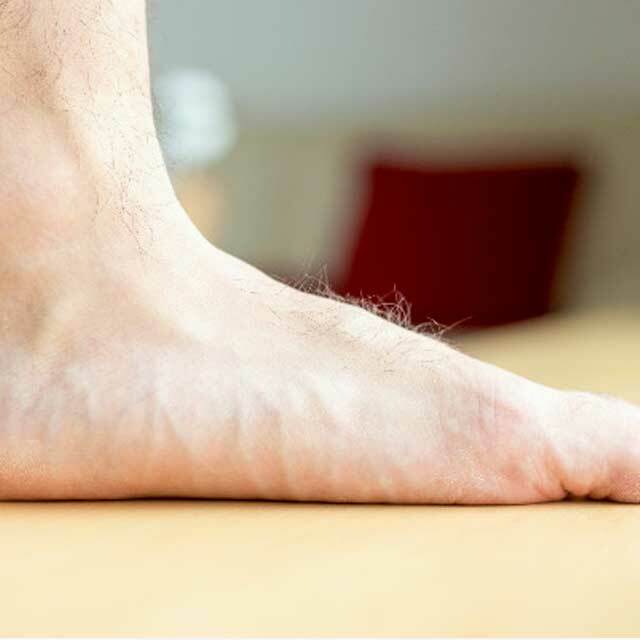 Flat feet can occur as a result of arthritis or tendon dysfunction and a progressing flatfoot is something that should never be ignored and requires treatment. Bunion is actually Latin for Turnip and reality is a lump. That lump can be due to arthritic changes or due to a joint being out of alignment. The treatment depends very much on what your symptoms are and what your lifestyle requirements are. There are many, many myths about bunions book a consultation and lets discuss this further. Heel pain is a common problem affecting 10% of the population. Unfortunately contrary to a lot of advice it does not spontaneously resolve without appropriate treatment and is the most common complaint I see. It is important to make an accurate diagnosis so that treatment can be planned and given. Not all heel pain is plantar fasciitis and often heel pain may be due to problems in the ankle or even the back. Because there are several potential causes, it is important to have heel pain properly diagnosed. The basis of any diagnosis is taking a good medical history and I will want to know how the pain started and how long you have had it for. There are a variety of diagnostic tests and imaging we can use to make and accurate diagnosis and provide you with the best treatment to resolve your pain. Plantar fasciitis is degeneration of the band of tissue (the plantar fascia) that extends from the heel to the toes. The fascia, which acts like a rope holding the foot together, first becomes stretched, leading to degeneration and then inflammation, resulting in heel pain. 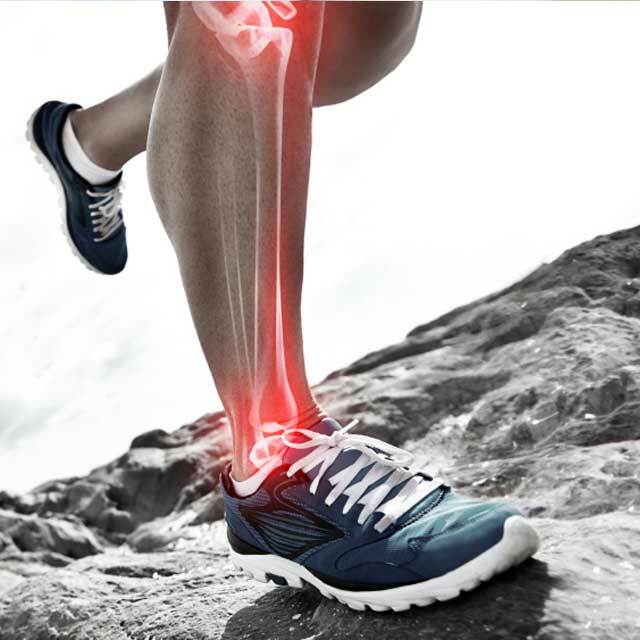 Plantar Fasciitis affects 10% of the population. It is associated with a tight calf muscle but it can affect anyone. A standing job, running and obesity are all said to be risk factors but any condition that affects 1 in 10 will have a wide variety of people affected. Pain that is usually worse first thing in the morning or after sitting for some time. Pain that slowly gets worse over a period of months. Having good foot health is particularly important in people with diabetes as it can affect the circulation and sensation of their feet. It is recommended people with diabetes have regular foot check ups to minimise the risk of developing long term complications as a result of diabetes. At our assessments we take a full history, check your vascular, neurological, dermatological and musculoskeletal status to inform a management plan with your agreement. We will then write a report for your GP to ensure that treatment decisions are shared. Foot X Rays are a fundamental assessment tool when deciding on surgery, but are also useful for both biomechanical assessment and in giving a diagnosis. Modern digital images use far less radiation than in the bad old days and are routinely used in Mr Livingstone’s practice. MRI has the advantage of showing both inflammation and anatomy. It is a objective investigation in the same way as an X Ray and Mr Livingstone can arrange for these tests to be performed quickly and at a fixed price for self paying patients. Ultrasound has the advantage of being a dynamic image. Mr Livingstone commonly uses ultrasound when considering giving injections into soft tissue or joints for pain relief and treatment. So it has the advantage of being both diagnostic and also used for treatment. Foot Orthotics are devices designed to either accommodate a deformity or lesion or change the way the foot functions to treat pain, injuries or pathology. Orthoses take various forms and are constructed of various materials. All are concerned with improving the body’s gait and minimising stress forces that could ultimately cause deformity and pain. Foot orthoses fall into three broad categories: those that primarily attempt to change foot function, those that are primarily protective in nature, and those that combine functional control and protection. There are a wide range of ready made orthosis that provide different functions and can be provided at the time of consultation. Your podiatrist will advise on which device may be suitable dependent on a full assessment of the problem and yourself. The advantage of ready made devices is their immediate use to alleviate your problem and cost. My fees for orthosis are located on the fees page of this website bear in mind there will be additional costs for consultations and any investigations required. Whilst every effort is made to prescribe orthoses that will fit into your existing footwear – you will likely have bought your shoes to fit around your foot not your foot plus orthotics. In addition to this the orthoses will change the function of your foot so may result in previously comfortable shoes becoming uncomfortable. The best advice is to find one pair of shoes either old ones or specifically purchased to fit the orthoses into. Then slowly over time adapt your everyday footwear so as to accommodate the Orthoses. The use of orthotics are prescribed as a conservative approach to many foot, knee, hip and back problems; their use is a highly successful, practical treatment. Gait Analysis is the systematic study of human walking. Postural assessment both standing and in locomotion is also assessed. It is a tool used in the medical management of diseases and pathologies (injuries) that occur during locomotion and movement. 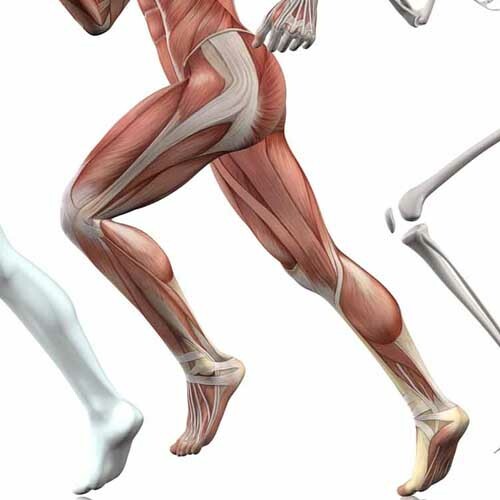 We specialise in the function of the foot and lower limb during locomotion and as such uses various forms of gait analysis in his diagnosis of pathology and treatment of those problems. Digital imaging, through high speed digital video camera that is then analysis through biomechanics software allows a detailed slow motion view of the angulations your back, hip, knee, ankle and foot go through during your gait cycle. Pressure plate analysis allow him to assess the contact function of your foot on the ground and allow assessment of the functional changes that occur when wearing shoes or orthoses. The simplest form of gait analysis is to simply observe a patient walking and this is always done on your initial assessment. All investigations are fundamentally done to reach a more accurate diagnosis and treatment plan and we can often make these without having to resort to expensive tests using clinical judgement and experience. The team at the Woodberry clinic work within an Orthopaedic team as part of a NHS Foot & Ankle Service in addition to their private work. Under the direction of Mr Livingstone, who is a member of The British Orthopaedic Foot & Ankle Society (BOFAS) and The American Academy of Orthopaedic Surgeons (AAOS), we are ideally placed to advise on both Surgical and Conservative care for Foot and Ankle Problems. In particular we have a special interest in post operative rehab, getting you back to where you want to be, as fast as possible. We understand how painful ingrown toenails can be, and how the information out there can be confusing and sometimes conflicting. Conservative care can be used, but the evidence is that most people will eventually require surgery to resolve this. There are many myths about surgery the most common being how painful it is, it is not. Surgical intervention has a very high success rate with regrowth rates of less than 2 percent, the main risk being infection after the operation. Little time is required of work or school and normal footwear can be worn a few days following the surgery. The post-operative care is essentially done by yourself with daily changes of a dry dressing such as mepore and cleaning of the wound. Above all, this is a pain killing operation. Please get in touch and we will talk you through all thee risks and benifits of having it done. Many myths surround Bunion operations. Surgery is indicated for pain and inability to wear footwear. Generally, the younger the patient the worse the long term satisfaction rates. Pain and inability to function should always be considered. Pain from bunions can be treated by conservative care and footwear plays a large role in bunion management. Careful assessment is essential for success and there are over 100 recognised different procedures for bunion surgery. 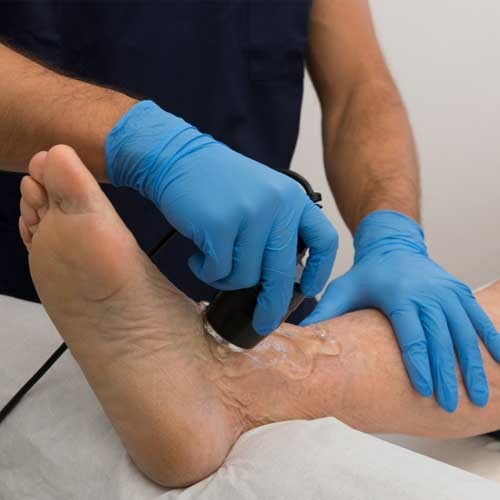 Extracorporeal shock wave therapy, or ESWT, has emerged as a treatment option for patients with chronic plantar fasciitis, Tendo Achilles problems and has even been used in non healing bones. ESWT delivers focused shock waves to the body. There is both a high-energy and low-energy form of ESWT, radial low energy shock wave requires no anesthesia and has a growing body of evidence to support its use. Low-energy shock wave treatments are given as a series of three or more treatments. The low-energy shock waves are not painful, or only mildly painful. You can drive straight after each session and no further intervention is normally requires. You should not take anti inflammatory medication when having this treatment. Although it does hurt it only hurts to the point you can tolerate so it is suitable for all patients however low your pain threshold is. Shock wave therapy is thought to work by inducing micro trauma to the tissue. This microtrauma initiates a healing response by the body. This healing response causes blood vessel formation and increased delivery of nutrients to the affected area. The microtrauma is thought to stimulate a repair process and relieve the symptoms of plantar fasciitis. You need to see Mr Livingstone for this he will always advise on the best treatment available for you and whether he feels you will be suitable for this treatment. Mr Livingstone currently provides ESWT at Spire Hospital Bushey, Spire Hospital Harpenden, The Clementine Churchill Hospital and 9 Harley Street as well as on the NHS. I trained as an undergraduate in London and qualified in 1990. I established the Woodberry Foot Health Clinic in 1991 and live locally in Muswell Hill. I was appointed to a Consultant position within the Orthopaedic team at Barnet & Chase Farm Hospitals NHS Trust in 2002. The first such appointments in the country and since 2014 I have been Consultant Podiatrist to The Royal Free London NHS Foundation Trust but still based mainly at Barnet Hospital. Primarily a specialist in the function of the foot during the gait cycle I treat a wide range of musculoskeletal disorders of the Lower Limb arising from foot function. Although a musculoskeletal specialist, I also treat, investigate or provide advice on all problems that can affect the foot and ankle. I have a specialist interest in the developing foot of children but provide care effectively from the birth to old age. 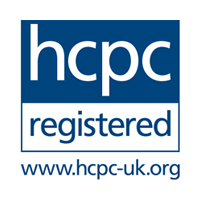 Following the changes to legislation I have passed my Independent prescribing course and am annotated on the HCPC register as an Independent and supplementary prescriber. An elected board member of the Faculty of Podiatric medicine and General practice. I am an AHP advisor to the Department of Health on muscular skeletal and paediatric issues and a QIPP advisor to the National Institute of Clinical Excellence. I am a Fellow of the Faculty of Podiatric Medicine of the Royal College of Physicians and Surgeons of Glasgow and I am also the London regional advisor for the Faculty. I have lectured at National and International Podiatric and medical Conferences. I lecture at Master level University courses and am involved in the training of Orthopaedic Surgeons and Podiatrists. I strive to bring the best evidence based modern treatments available for my patients and have been published in National and International medical and Podiatric Journals. 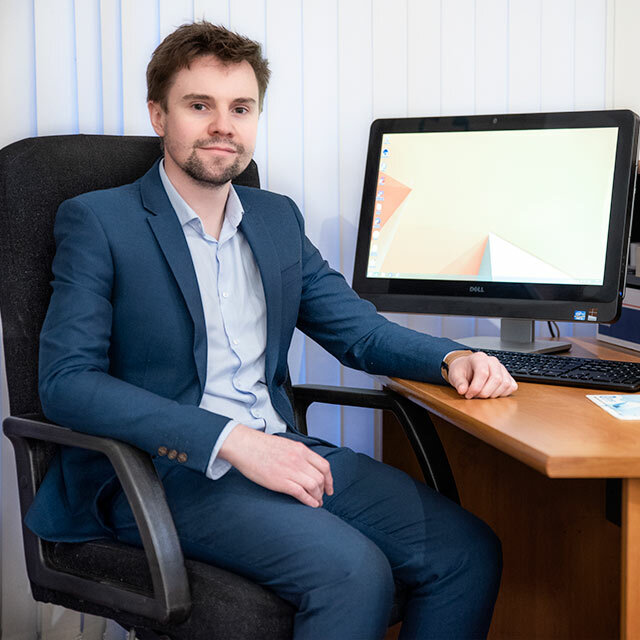 Matt has an interest in the management of musculoskeletal conditions and sports injuries affecting the lower limb. In addition, he has expertise in diabetes, rheumatology, paediatric podiatry and gait analysis. He qualified at the University of Southampton with a first-class honours degree in Podiatry. In his NHS role he works as a Specialist Podiatrist working in Orthopaedics. He has a master’s degree in clinical research focussed on the effects of footwear on children’s feet. He was also one of the first podiatrists to pass the exams for membership of the Faculty of Podiatric Medicine at the Royal College of Physicians and Surgeons of Glasgow. Elif qualified from the University of Johannesburg, South Africa with a Baccalaureus Technologiae degree in Podiatric Medicine in 2015. She ran a private clinic for 3 years in Johannesburg before deciding to move to the UK. Elif has a keen interest in foot and ankle surgery and recently passed with distinction in her masters degree in Theory of Podiatric Surgery at Glasgow Caledonian University, Scotland. She is a member of the College of Podiatry and is registered with the Health and Care Professions Council (HCPC). She works within the foot and ankle clinic in the NHS, alongside colleagues in Orthopaedics and Diabetes.